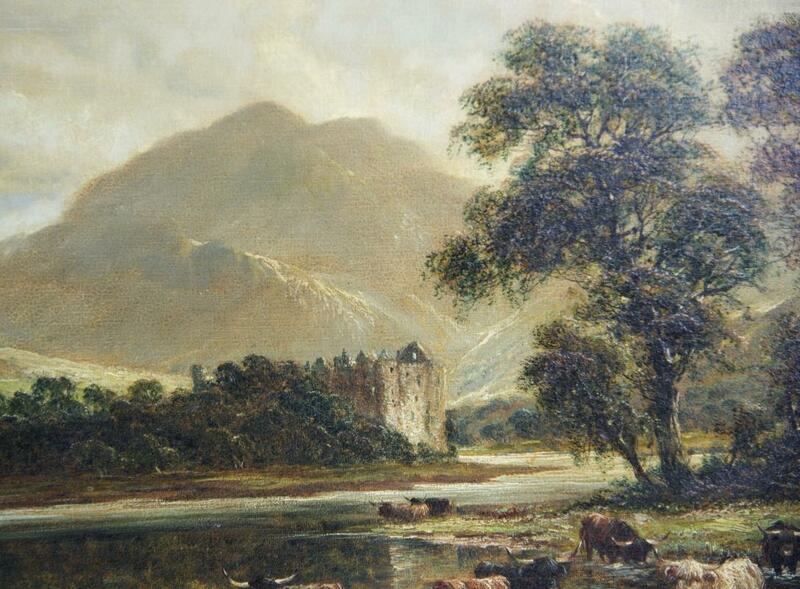 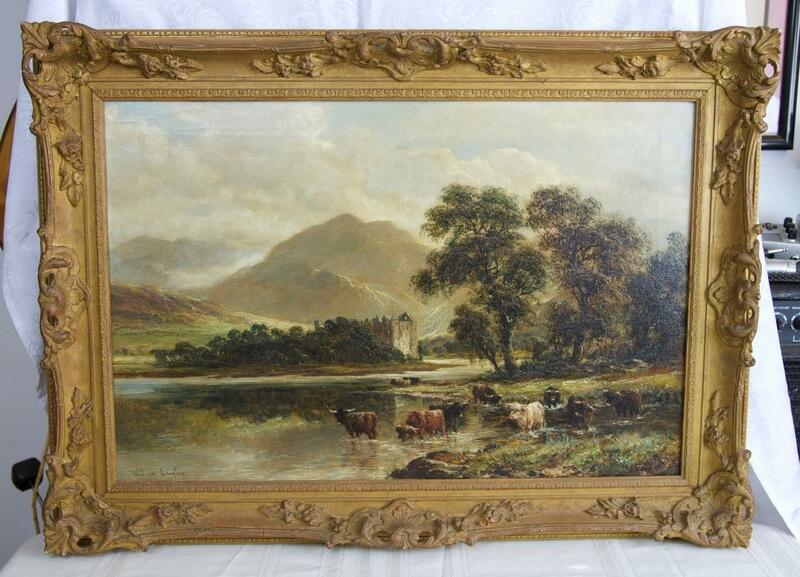 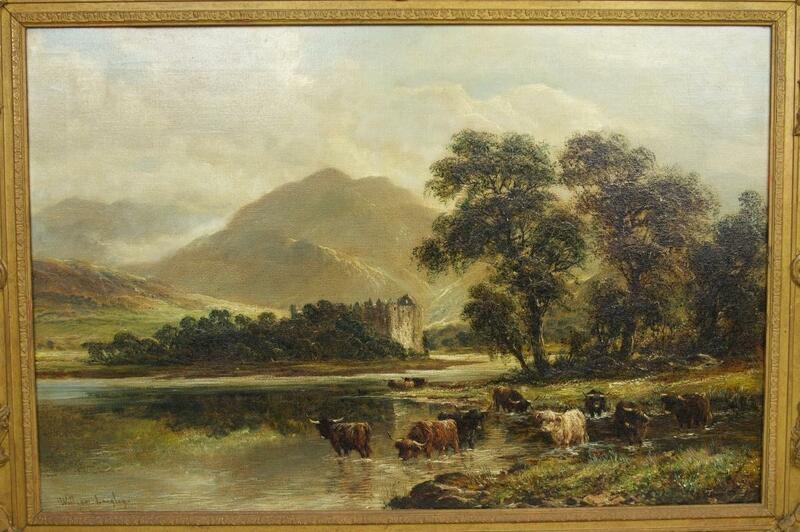 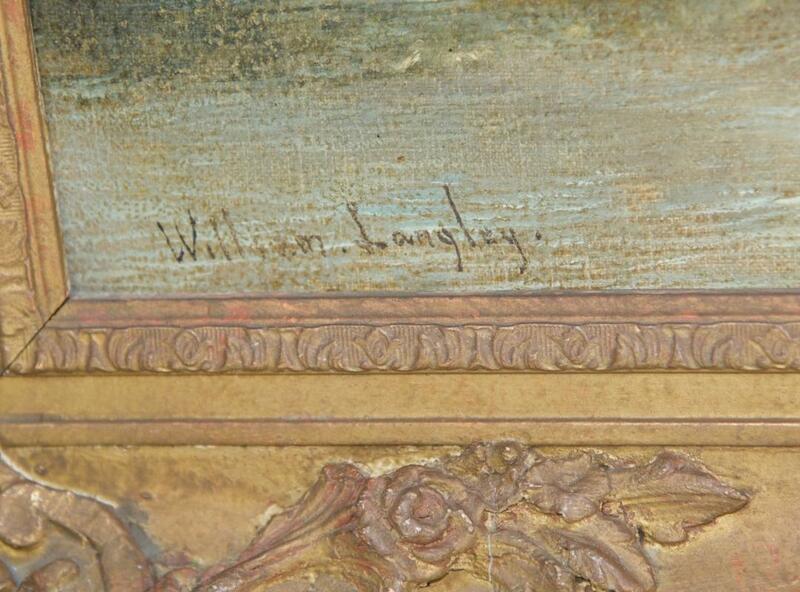 A Beautifully Framed "Oil on Canvas" by British Landscape Artist, William Langley. 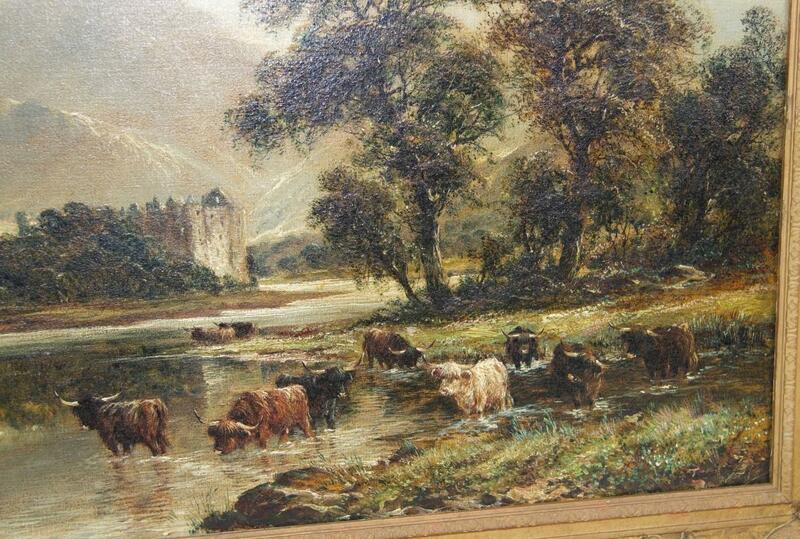 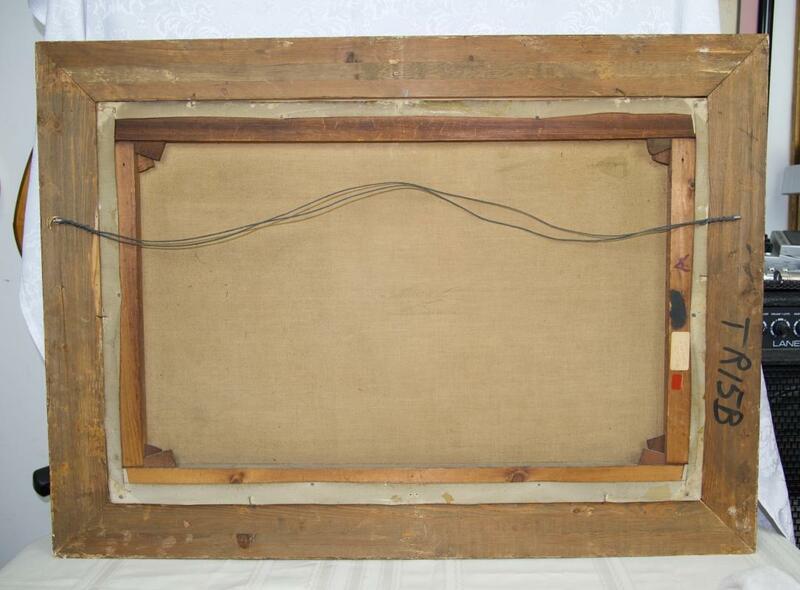 Frame - 36" by 26"
Art - 30" by 20"
William Langley (1880-1920) was a landscape painter who worked primarily in oil and favoured coastal beach scenes, rural landscapes and highland scenes, often featuring cattle. 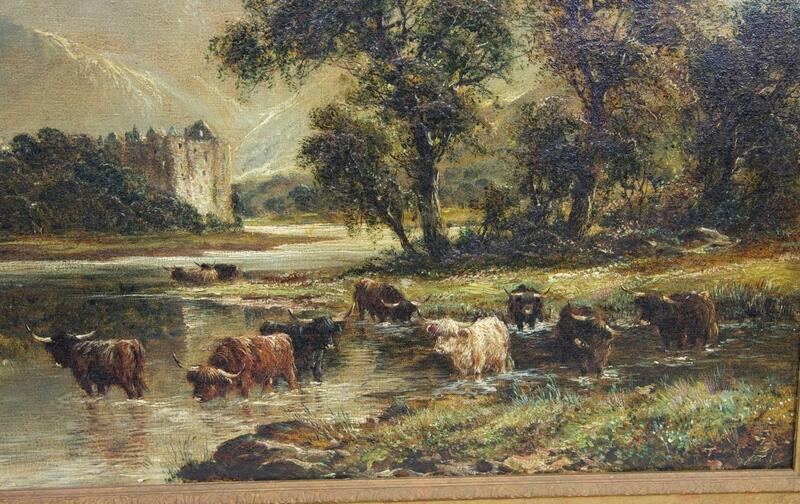 His paintings remain popular today.